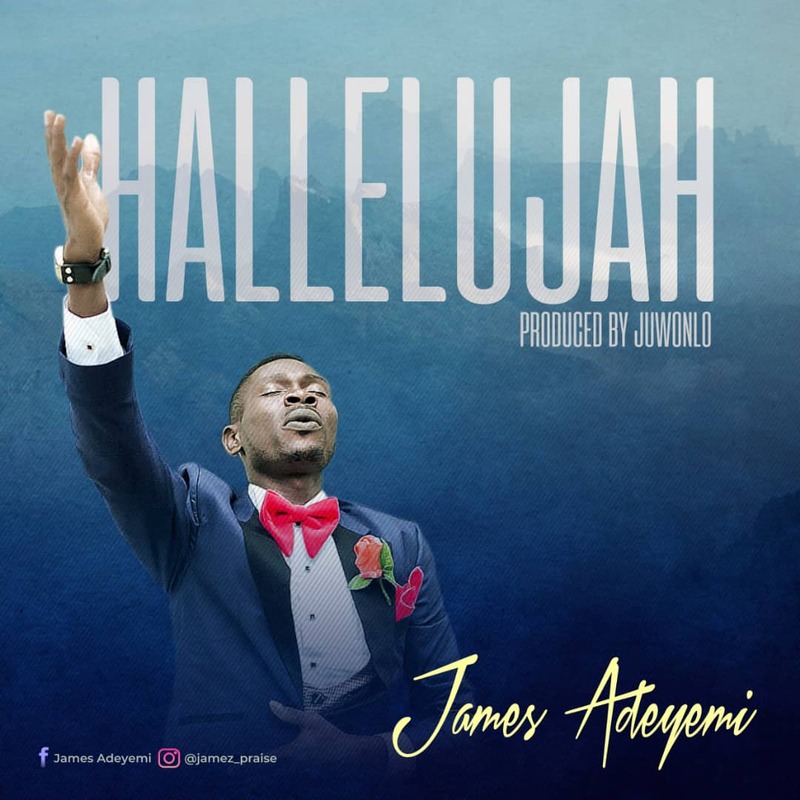 James Adeyemi, a music minister just released his first single titled “Hallelujah“. This great song releases the atmosphere of intense worship that brings supernatural presence of God . The song “Hallelujah” was birthed by the inspiration of the holy spirit in kingdom service. “This song is a blessing from God to me; for the world to experience an outburst of his supernatural presence in this season of dominion” .